For many people, Instagram is a place where we share moments from our daily lives that bring us joy. But it's also a space where people share their innermost thoughts and, sometimes, cries for help. 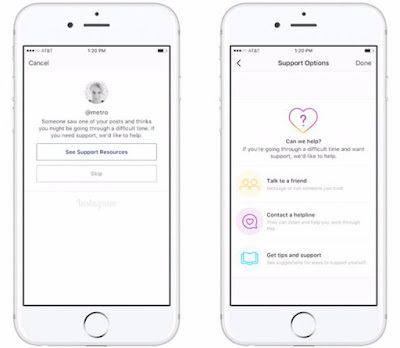 Instagram is launching a support tool which allows people to do something if they feel people are in danger of self-injury. If you see someone post about self-harm, you'll now be able to anonymously report it. 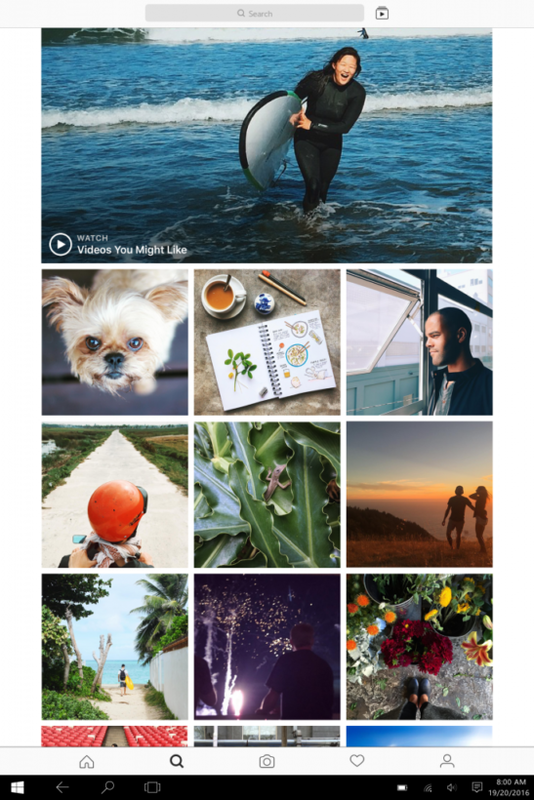 Instagram will send the user a message saying: "Someone saw one of your posts and thinks you might be going through a difficult time. If you need support, we'd like to help." The user will be offered a selection of options that can be accessed through the app, including a helpline appropriate to the user's location, in addition to talking to a friend or getting tips and support, reports Seventeen. Users will also be directed to the support page if they attempt to search for a hashtag related to self-injury. "These tools are designed to let you know that you are surrounded by a community that cares about you, at a moment when you might most need that reminder," Levine continued. 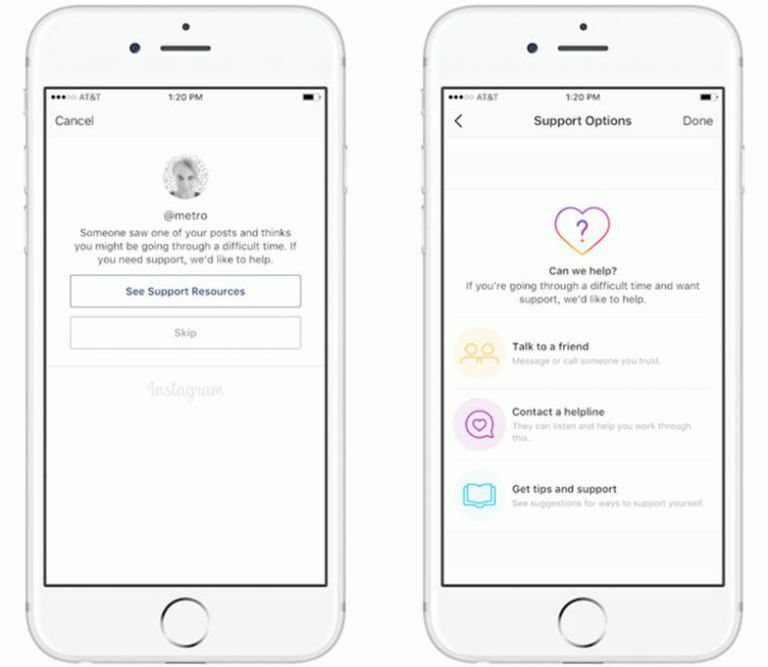 Instagram worked with the National Eating Disorders Association and the National Suicide Prevention Lifeline to make sure the language used in the support tools was appropriate.